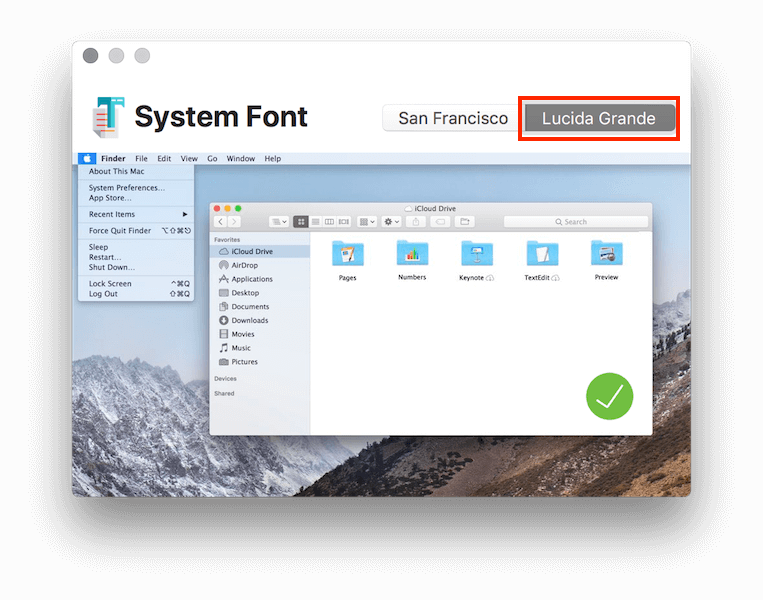 I saw this tip on the fantastic OS X Daily website which always has great tip for macOS & iOS users. 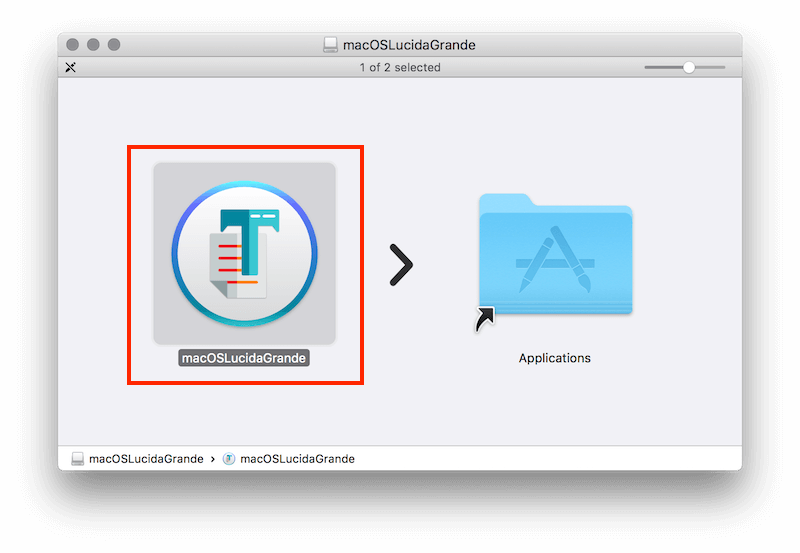 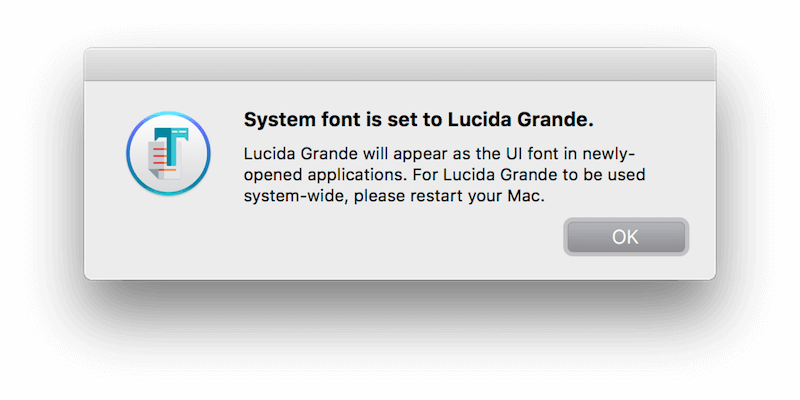 I thought I would share it here as I am sure there are plenty of macOS Higj Sierra who would like to switch from the San Francisco default font and get back the old Lucida Grande which was the font used on Mac's before the release of Yosemite (OS X 10.10). If you want to revert back to this older font then follow the steps below.